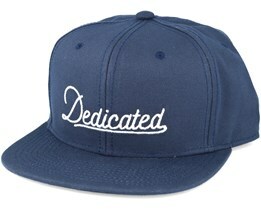 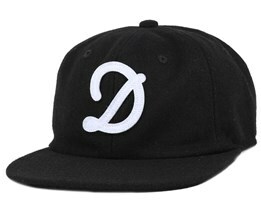 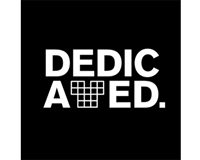 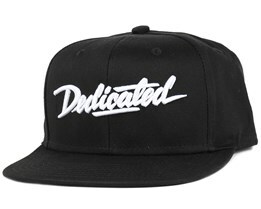 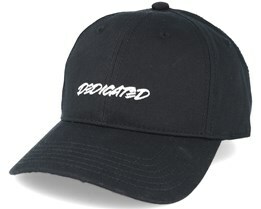 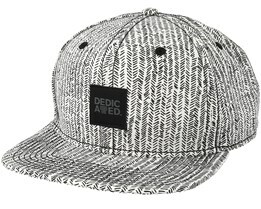 Dedicated is basically a T-shirt brand with really nice caps that complement their T-shirt collections. 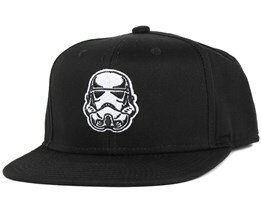 Through several years of fine design, they have built up the confidence to make some really great collaborations with other cultural phenomena, including Star Wars and NHL. 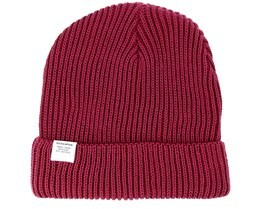 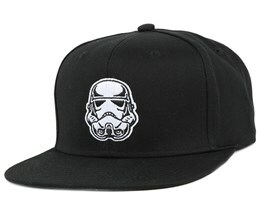 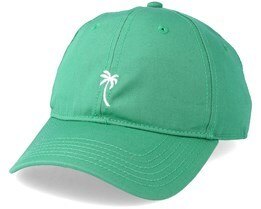 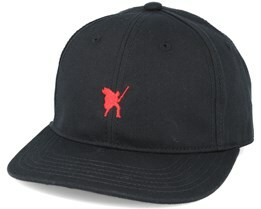 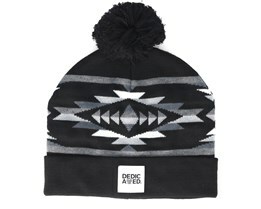 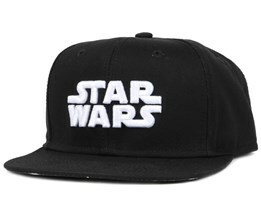 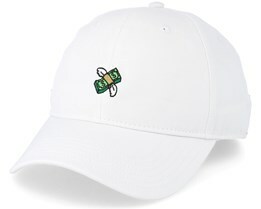 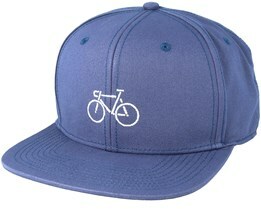 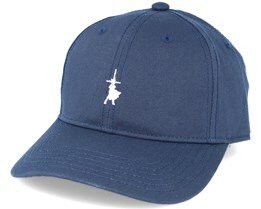 Below you will find the most popular Dedicated caps along with new items from their latest collection of caps.